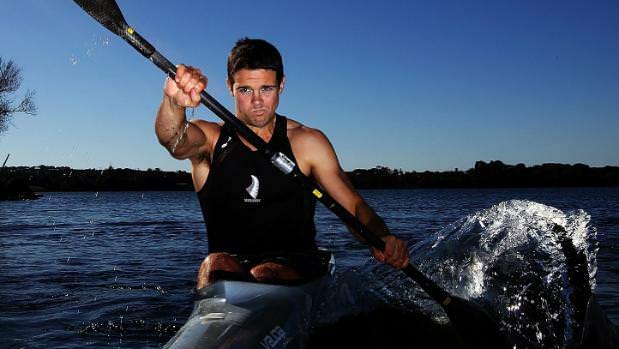 It all started at the University of Canterbury in 2008 and continued with the New Zealand Canoe Sprint team having exclusive rights to use the power meter technology for the build-up to the London 2012 Olympics. Fast-forward to today and One Giant Leap power meters are used by multiple national federations and individual athletes at all levels around the world. 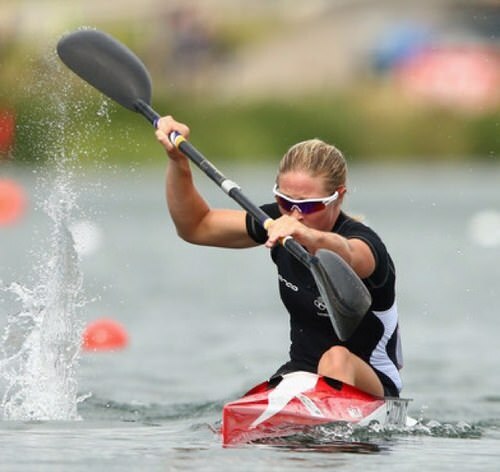 What is a Canoe/Kayak Power Meter? A Kayak Power Meter is a 100% carbon-fiber kayak shaft which has been instrumented with force and motion sensors in order to measure the power-output, force and stroke-rate of a paddler. View your stroke profiles – power, pushing hand force & pulling hand force during each stroke – at 50 samples a second. With a power meter you can perform fitness testing whenever you want, regardless of the environmental conditions (wind speed, water current, water density & water temperature) and boat setup. 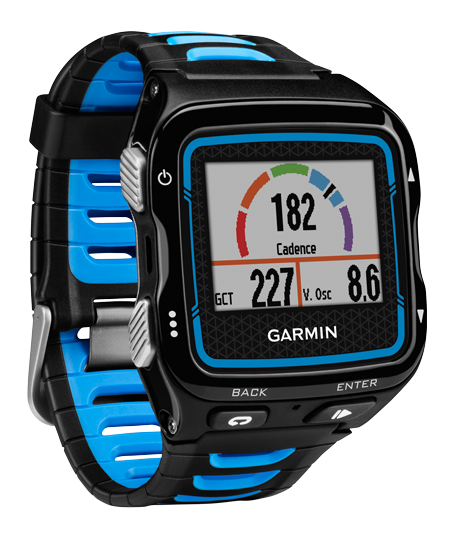 You can track your fitness throughout the season and across durations (e.g. ’10s Max Power’, ‘4min Max Power’ & ’20min Max Power’). 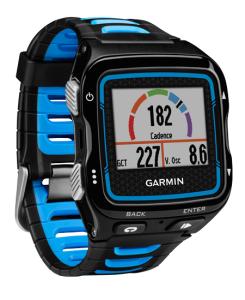 Real-time power, power balance and stroke-rate feedback whilst paddling on the water. Real-time power, power balance and stroke-rate feedback whilst paddling on the water. High Speed Data recording for detailed post-analysis of the power and force generated throughout each stroke. The One Giant Leap Desktop App requires a USB ANT stick to change the settings, upgrade the firmware, and download the High Speed Data on a Power Meter Pro. EXTRA STIFF – 100% carbon high modulus, minimum flex (suitable for only the strongest 200m sprinters). STIFF – 100% carbon, low flex (suitable for flat water sprint). SOFT – 100% carbon, moderate flex (suitable for marathon, surf ski and multi-sport paddling). FLEXI SOFT – 75% carbon*, high flex (suitable for marathon, surf ski and multi-sport paddlers who prefer a very flexible shaft). Stay tuned whilst we update our online store with this exciting new product! What is the added weight of a power meter shaft over a regular shaft? The added weight to the shaft (standard 5cm ) is less than 100g. The majority of the weight is located at the centre of the shaft and for this reason the extra weight is difficult to detect. Many of our customers train and race with their power meters and don’t consider the added weight an issue. Can I change the blades on a power meter shaft once they have been attached? 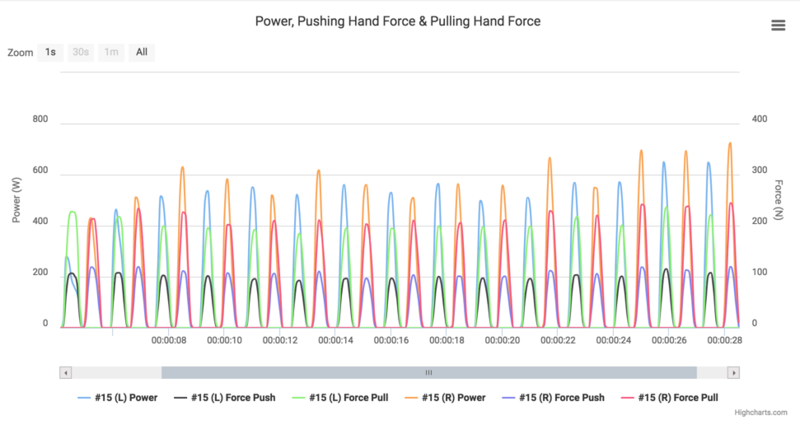 Yes, you can use more than one blade set with the power meter. 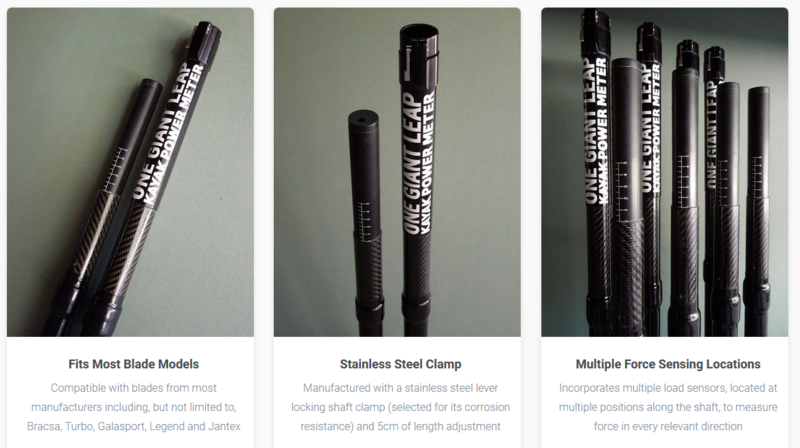 Whilst the shaft is cut to a specific length (which you specify), the shaft length has 5cm of adjustment. Different blades will vary in length somewhat, so the reassembled paddle may have a different overall paddle length, but this will not affect the performance of the product. 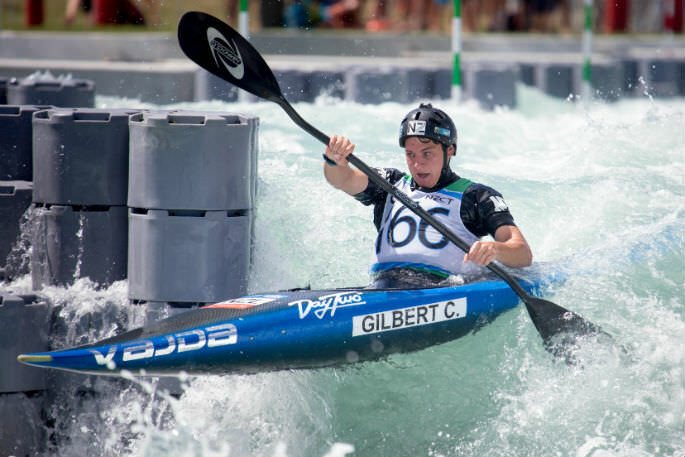 What are the International Canoe Federation rules for using a power meter in competition? How does the power meter measure power? Firstly, the power meter calculates the force applied to the paddle by the athlete’s hands. The strain gauges in the power meter are located in an arrangement that allows the top (pushing) hand and the bottom (pulling) hand forces to be measured individually. Secondly, the power meter calculates the velocity at the hands by sampling rotational velocity and acceleration data from the IMU (Inertial Measurement Unit) located inside the shaft. Power is calculated by multiplying the force of each hand by the velocity of each hand.